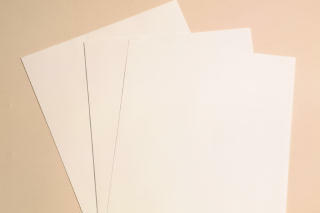 Dry Gummed Paper - 2 Types to Choose From! adhesive on the back side of the sheet. The front, finished side of the paper may be printed on, written on, rubber stamped on . . . Uses for this paper includes label making, producing your own artistamps or Cinderella stamps, or wine and beer bottle labels. 55 Lb. English (matte) finish, bright white dry-gummed stamp stock. especially when using pigment inks with rubberstamps or colored markers. Paper can be run through any inkjet printer. 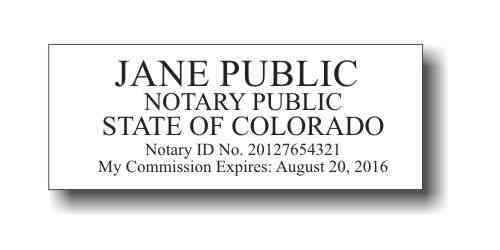 Okay with Laserjets too, using caution not to run more than one or two sheets at a time. 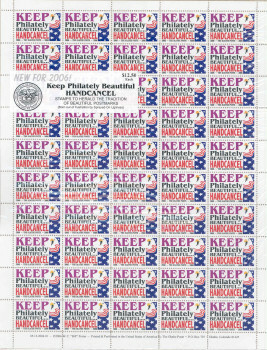 100 SHEET PKGS WILL NOT FIT INSIDE A USPS FLAT RATE ENVELOPE. PLEASE CHOOSE THE VARIABLE WEIGHT BOX OPTION WHEN SELECTING GLOBAL PRIORITY MAIL AS YOUR METHOD OF SHIPPING. Excellent service on my needs for perforation patterns in mi ..